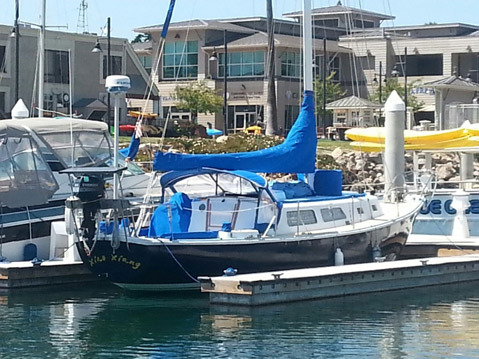 Richard Smith and Monique Krewedl were last seen on May 28, 2014, leaving the Channel Island Marina in this sailboat, the Xioa Xiang. Three months later, Smith's body was found on a San Miguel Island beach. The Santa Barbara Sheriff’s Office has released the name of the man whose badly decomposed body washed up on San Miguel Island last August. Richard Martin Smith of Sacramento was last seen on May 28, 2014, leaving the Channel Island Marina in Ventura in a recently purchased sailboat. 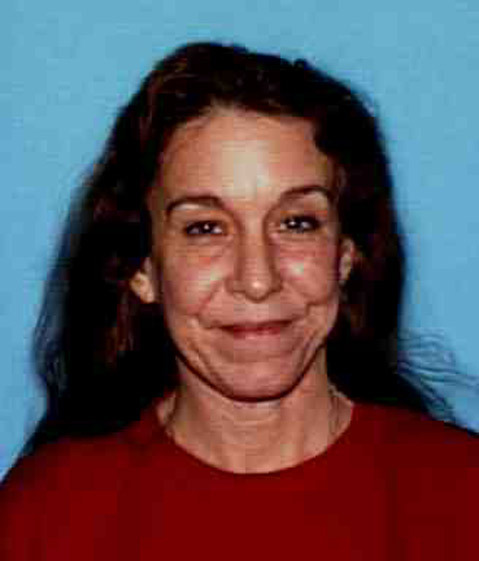 Smith, 63, was accompanied by 57-year-old Monique Krewedl of Sacramento. They were reportedly planning to sail back to Northern California. Missing persons reports were filed in June after friends and family didn’t hear from the pair, and neither Krewedl nor their 34-foot sailboat Xioa Xiang have been located. 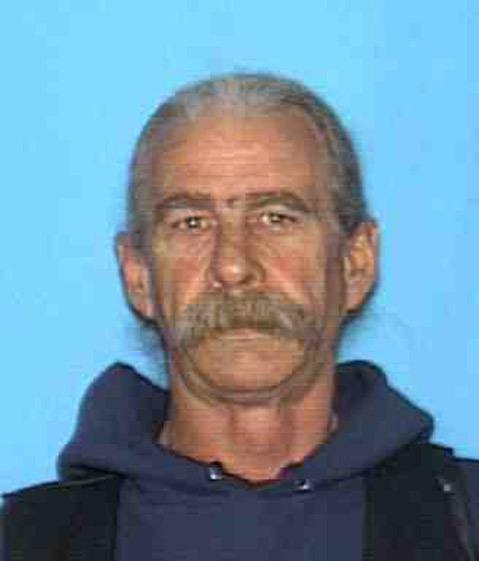 Hoover said Sacramento detectives are asking anyone with information on the case to call them at (916) 874-5115.